We really enjoyed the cocktail at Jackie’s tea. It was fresh, and ginger-y, and bubbly and the perfect color for a plaid celebration that happened to occur on Valentine’s weekend. We found the recipe on Driscoll’s website and god only knows how they got theirs so perfectly red…but, our pale version was delicious enough that we hardly noticed. We used a bottle of Blason de Bourgogne Crémant de Rosé ($12 at your friendly Trader Joes) and it was really delicious, but if rosé isn’t your thing, I think the ginger and raspberry are powerful enough that you’ll get the same idea with any sparkling wine. It’s so much easier to make the liqueur mix in batches, so I’ve adjusted the original recipe to serve 4. Add ginger liqueur, lemon juice, simple syrup, and raspberries to a cocktail shaker. Muddle the raspberries into the liquid. Add ice and shake until fully chilled. Strain mixture into each cocktail glass, about 2 oz per glass. (It’s ok to eyeball.) Top each glass with about 3 oz of sparkling rosé and garnish with a raspberry and candied ginger on a cocktail pick. 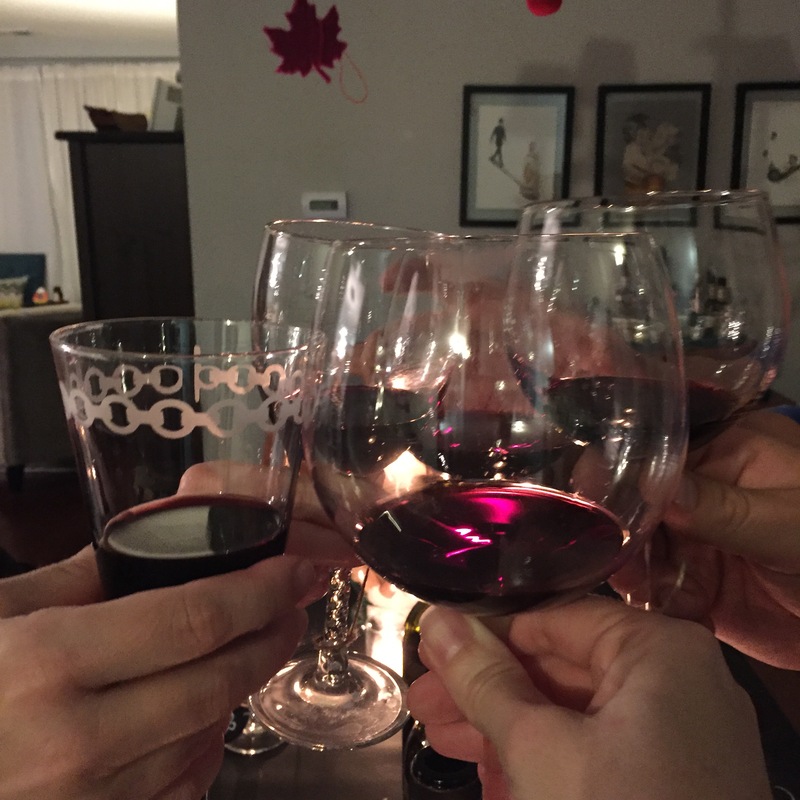 Toast your friend going on an amazing adventure. 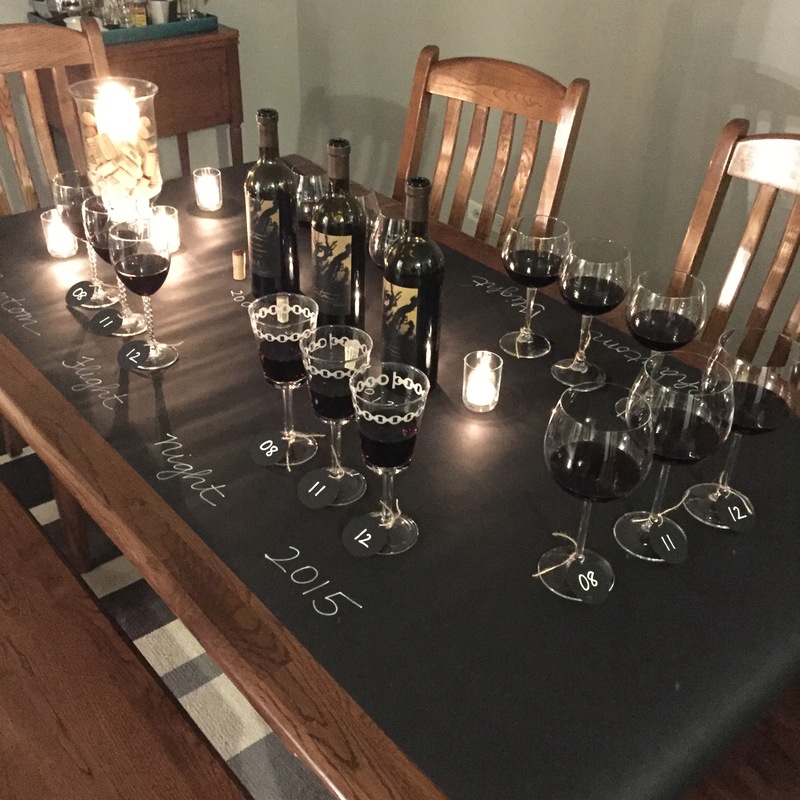 When we decided to host Peggy and Ken for our first dinner party, I went to work thinking up a fun cocktail to serve. I wanted to make something with the lychee liqueur but I wasn’t sure if I wanted to serve the CAP Cocktail again. 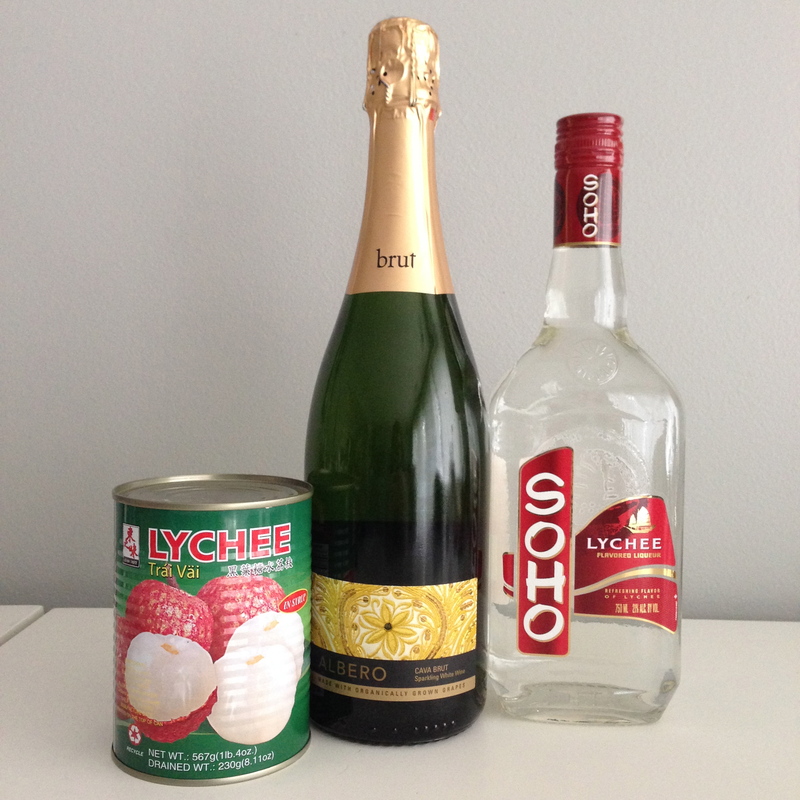 So I decided it might be fun to try lychee and cava. Peggy loved it, and so did I. 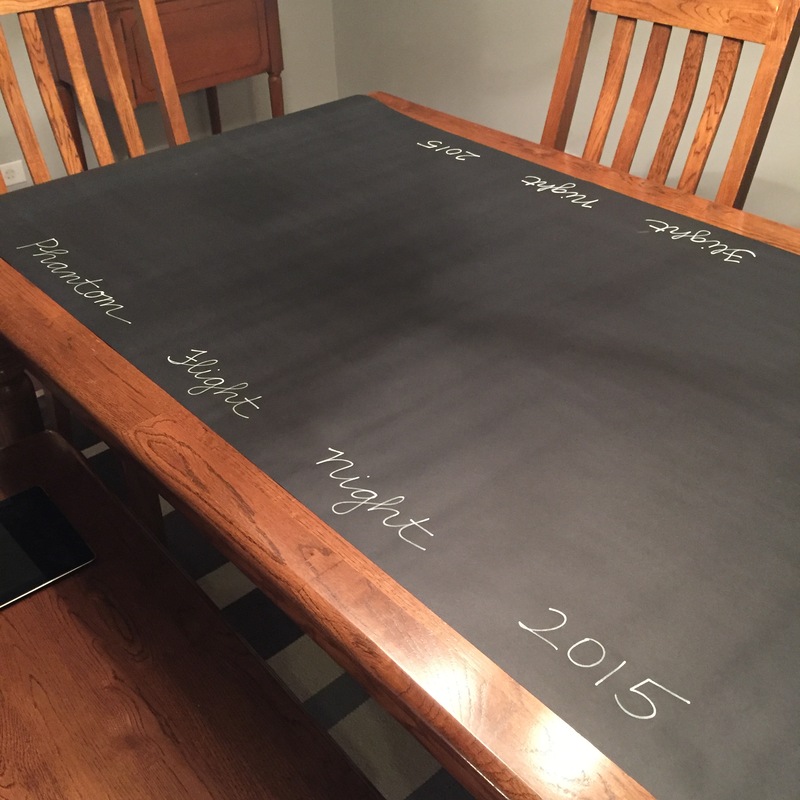 Actually, there’s a plan to whip some up again on Friday night..anyone game? I named the cocktail the Lychee Valentine because lychees are supposedly one of the world’s most romantic fruits. Apparently they were used by an emperor in ancient China to woo his concubine…if that doesn’t scream romance, what does? 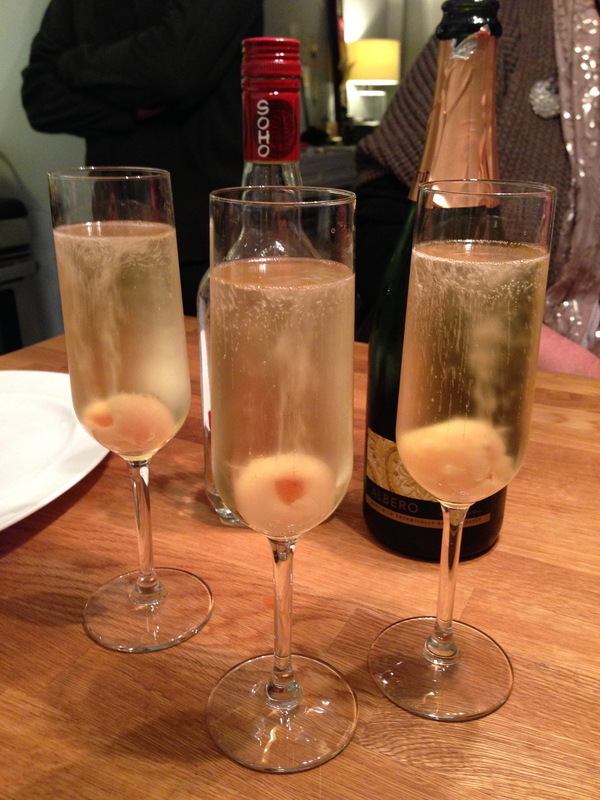 In a champagne flute, drop in one lychee fruit. Add 1-2 tablespoons lychee liqueur (depending on how sweet you like your cocktail). Fill the rest of the glass with cava. 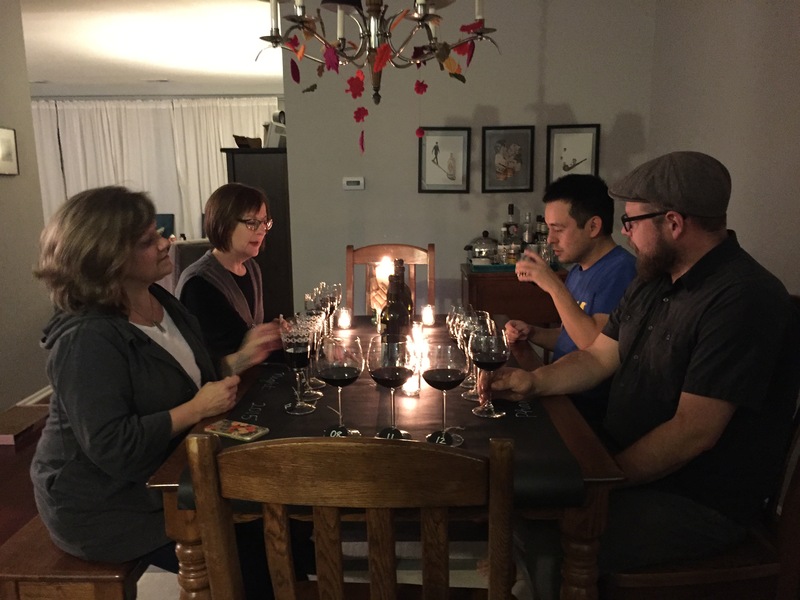 Enjoy on a cold, snowy night with friends or a romantic evening with your Valentine. Naoto and I had a date at the Oak Park Library. In February and March, Oak Park is doing a set of programming–films, discussions, movies and concerts–celebrating America’s music. 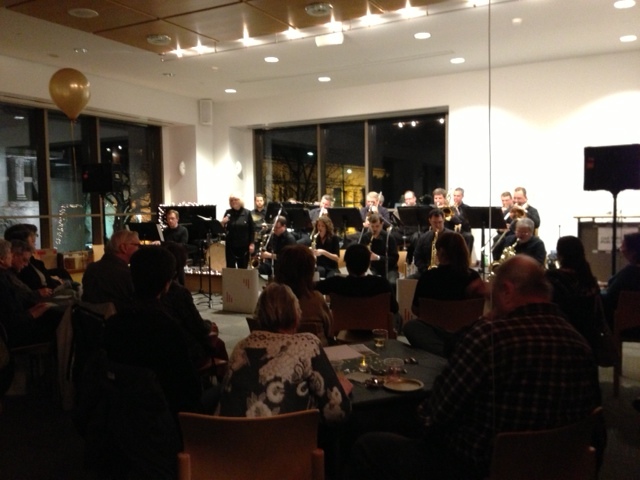 They kicked things off Saturday night with the Glen Ellyn Jazz Ensemble performing a big band concert. If you are interested in seeing the rest of the America’s Music programming at the Oak Park Library, go here. Tis the season for sparkling cocktails. I’ve been searching for champagne coupes for awhile now. Goodness knows I don’t need anymore glasses. I have dozens of wine glasses and I have nine flutes, which are actually better for sparking wines because they contain the bubbles better…but there is really nothing more elegant than a coupe. It feels very 30s and chic. I found plenty of options on Etsy, but never loved anything enough to hit “BUY”. I had my eye on some at West Elm, but at $10 per glass, I was afraid that I wouldn’t use them for fear of breakage. forty-nine cents each! They are just plain glass (not crystal) and there are two different styles, but I loved them both, and at a whopping $2.94, I figured I could afford all six. I cannot wait to pop open our bottle of Adami Prosecco on New Year’s night! 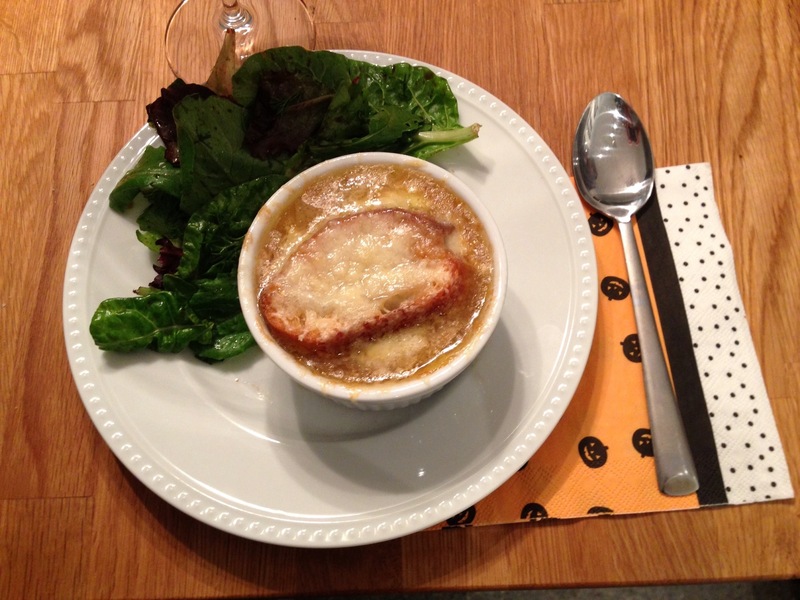 I’ve been wanting to make French Onion Soup for a long time now, and I suppose I could have made it in our old metal soup pot, but I bet it wouldn’t have tasted as good…there was something so perfect about making it in that sunny pot. 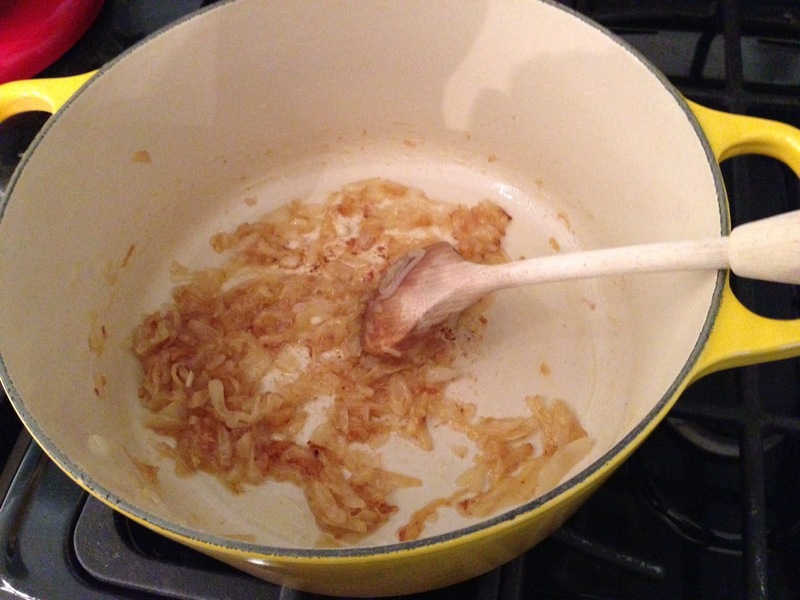 And, although the soup takes time, the rest of the work couldn’t be any easier. 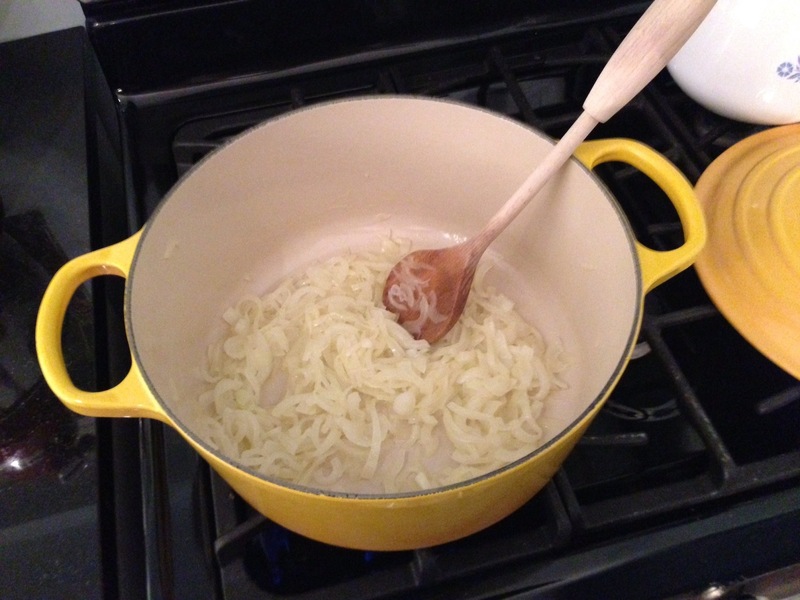 You seriously just have to slice a few onions–thin slices are important, but imperfect slices are fine!–and roughly measure out the rest of the ingredients. That, and a few stirs of the pot, and you’re done! 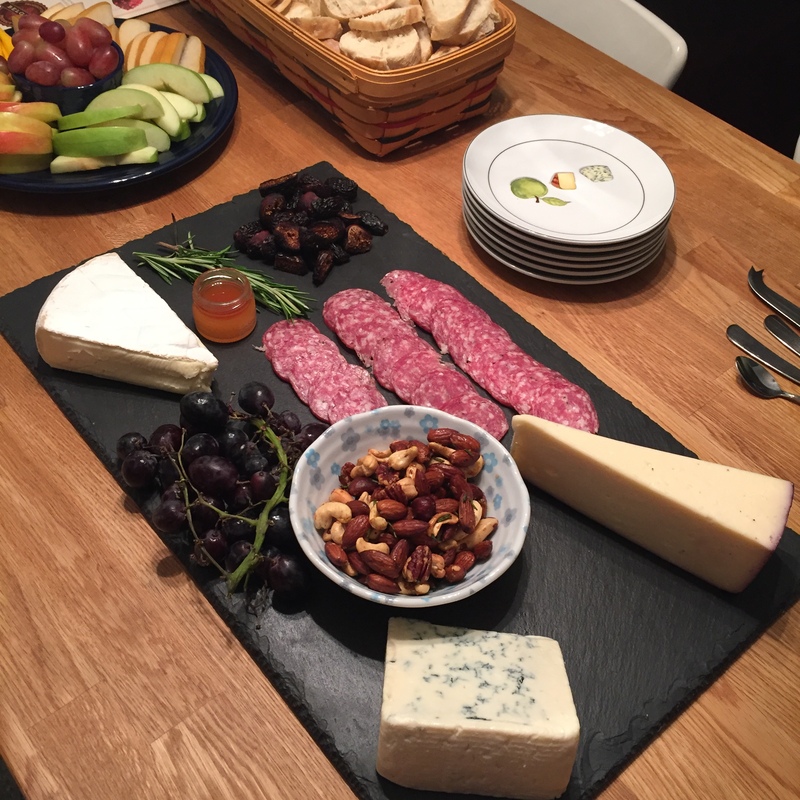 We used this recipe from the Smitten Kitchen. We halved the ingredients, which made about three small bowls of soup for us. It was the perfect amount (one bowl for me, two for Naoto) with a light, herby salad. Halloween is almost here, and other than making some spooky mail art and decorating my desk, we aren’t really celebrating. I always have intentions of renting scary movies or going out to a bar in costume, but that hasn’t happened in years. I do have a good habit of reading something spooky, mostly thanks to the fact that my book group has a tradition of reading macabre novels and short stories during our October meetings. But just because we aren’t hosting a party doesn’t mean we can’t enjoy some spine-chilling wine with dinner next week. 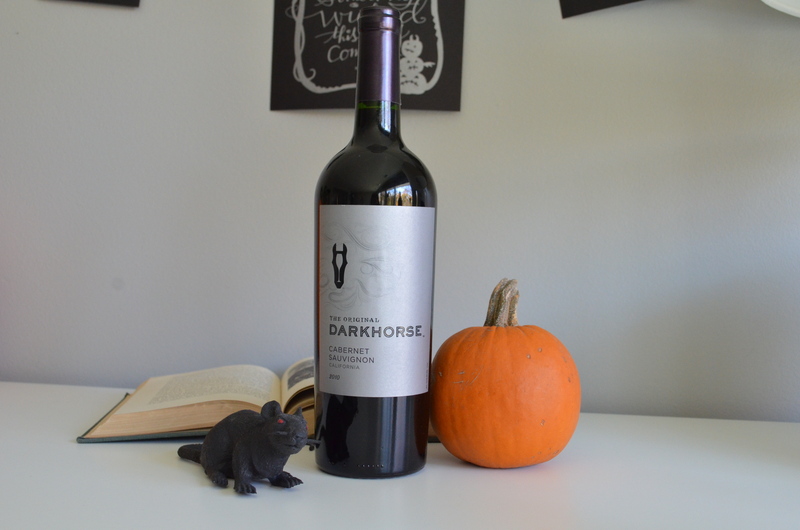 The bottle above–Darkhorse Cabernet Sauvignon–is my absolute favorite. (I’ve mentioned it before in this post.) They were sampling it at Trader Joe’s one afternoon and I immediately bought three bottles. Then, it was out of stock and I was devastated…so much so, that when it came back, Naoto bought a case for me. (You can’t help but love someone who buys you a case of wine.) And, it’s only $6.99 a bottle–a great price for big, juicy deliciousness. 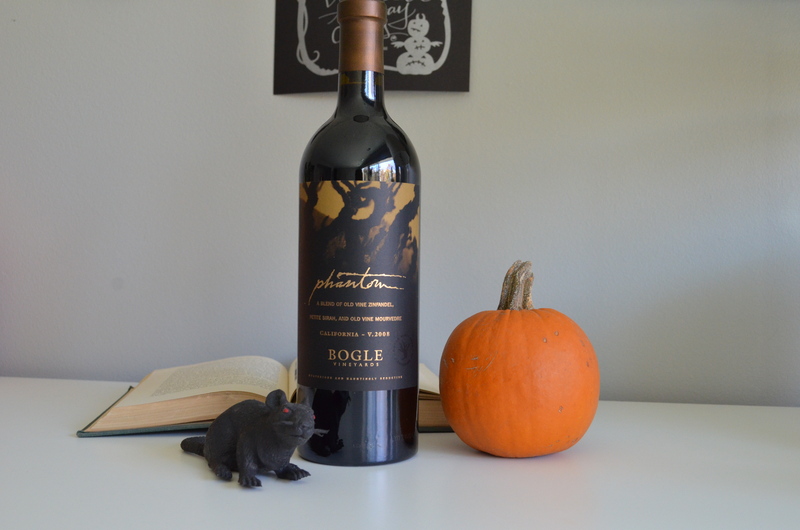 The other bottle of “Halloween wine” in our cabinet is Bogle’s Phantom. The eerie label would be perfect for Halloween night, right? 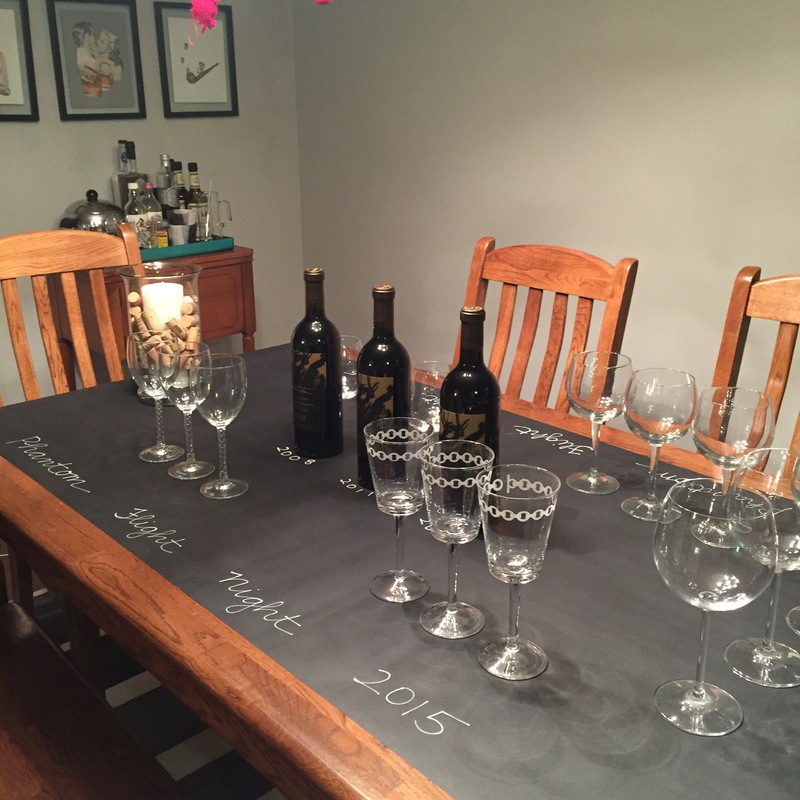 Phantom is a blend of Zinfandel, Petite Sirah and Mourvedre. It’s definitely more complicated than the Darkhorse and more expensive at $16.99 a bottle. My plan is to enjoy both of these wines next week while finally cooking up something tasty in our new pot….and maybe even reading a ghoulish Poe story to Naoto along the way…because if I’m being honest, he will be doing most of the work in the kitchen.